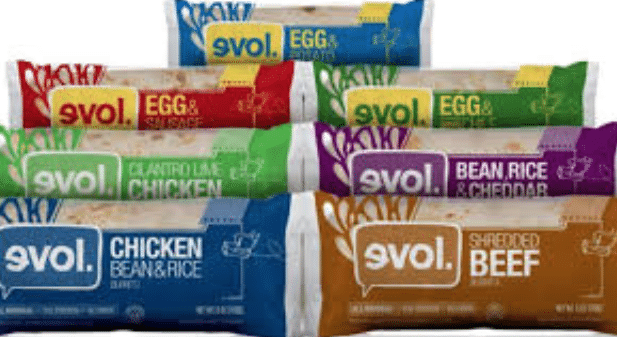 Target just released a new 10% off Evol foods Target Cartwheel coupon that pairs nicely with the current $2 off any EVOL Frozen Single-Serve Meal and $1 off any Evol frozen food coupons. 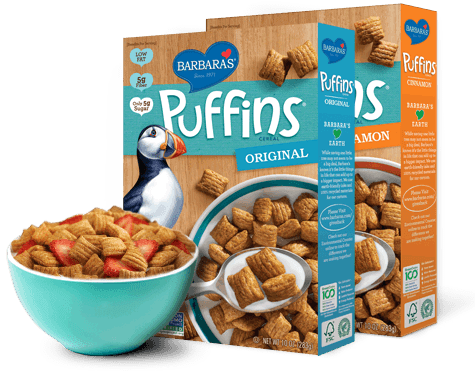 Target just released a new 15% off Barbara’s Puffins cereal Cartwheel coupon that makes for a good deal on this cereal! Yay! 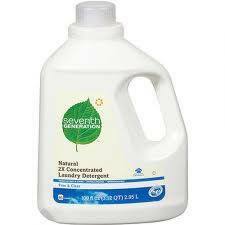 Here’s a new $2 off any Seventh Generation laundry detergent coupon! 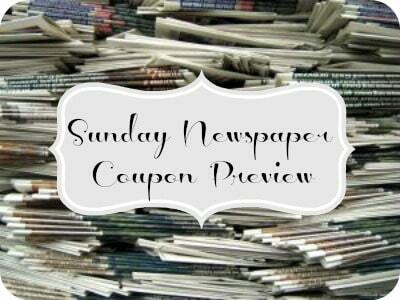 These Red Plum coupons usually have a limited number of prints, so print it while you can. 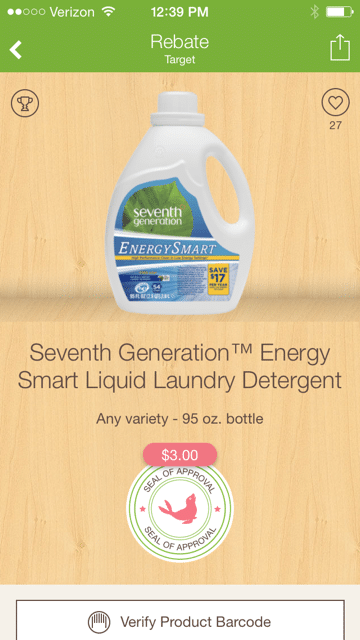 You can also still print this $2 off any Seventh Generation laundry detergent coupon. 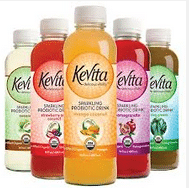 There are three coupon/offers right now on Kevita that make for a cheap bottle of this probiotic beverage at Whole Foods! 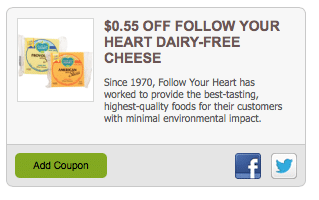 Here’s a rare $.55 off Follow Your Heart dairy-free cheese coupon! I’ve been wanting to try this brand, as I’ve heard that this tasted the closest to real cheese. You can find it at Whole Foods and other health food stores. 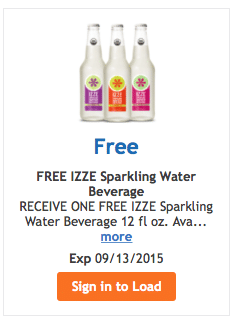 Ibotta, the free coupon app, just released some nice new, high value Seventh Generation cash back offers!